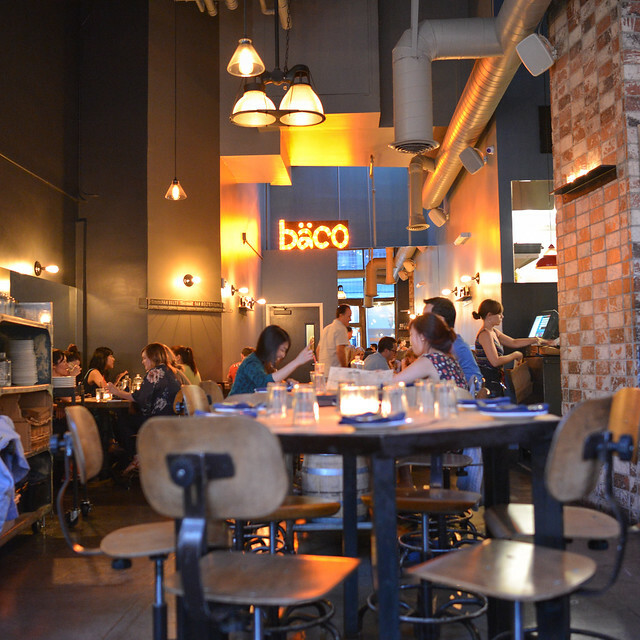 I’ve been to Josef Centeno’s popular Baco Mercat multiple times for lunch and have been meaning to try it for dinner. I live relatively close but have procrastinated for so long; two weeks ago, I finally made this dinner visit as my final ‘birthday dinner’ of the year. The dinner menu is definitely more expanded than lunch, particularly in the small plates section. 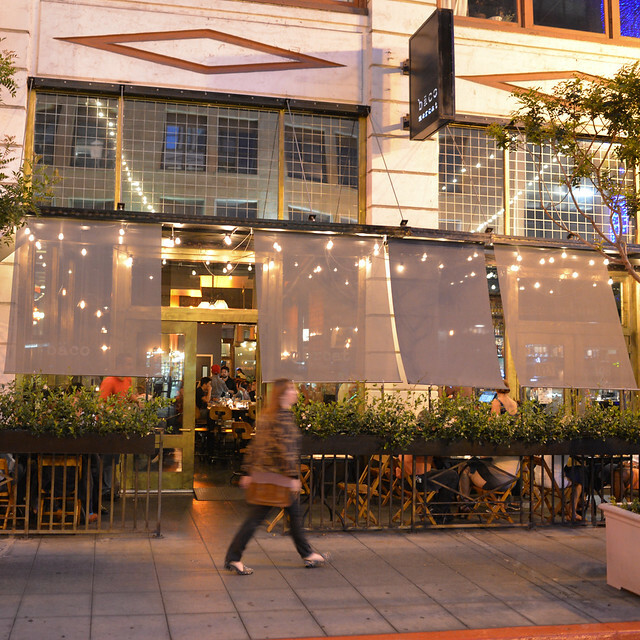 While the baco and coca (flatbreads) have been the restaurant’s claim to fame thus far, Centeno’s small plates offer a lot more in terms of variety. There are also a few delicious-sounding ‘big plate’ options that are dinner-only. 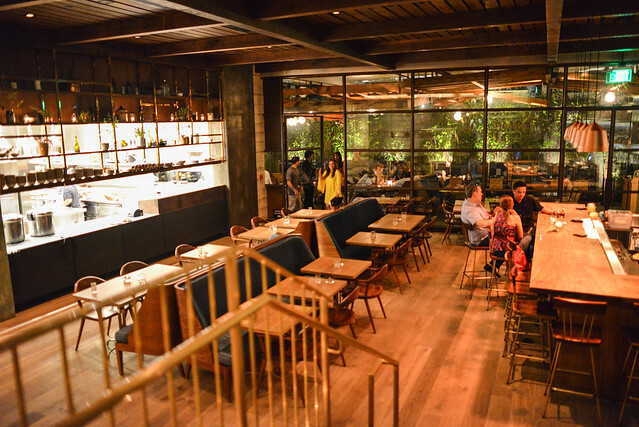 The whole menu setup is not unlike what Centeno was doing at Lazy Ox Canteen. Project by Project (what is Project by Project?) is hosting its 11th annual fundraising tasting event this Saturday, Plate by Plate. Located in downtown’s Vibiana (the former cathedral), the event brings together heavy hitters in the world of LA food & drink for an all-you-can-eat, all-you-can-drink fest. Net proceeds go to a partner charity each year; this year, the charity is Asian American theater organization East West Players. The food-fest isn’t exactly cheap ($150 GA & $250 VIP), but I have an opportunity to give away two free VIP passes ($500 retail value) to Saturday’s event to one lucky reader. The exhaustive list of participants is below. 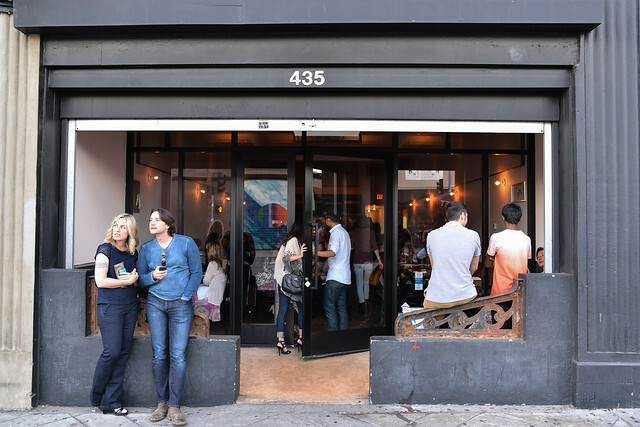 Hinoki & The Bird was one of the most notable LA restaurant openings in the first half of the year. The restaurant represents David Myers’ first new foray into the city in a while, joining French brasserie Comme Ca. My lone experiences with Myers’ restaurants have been somewhat lackluster (Sona, Pizzeria Ortica), but I’ve heard generally positive reviews of Hinoki & The Bird. It’s been high on my list of restaurants to try for a some time, and a surprise birthday dinner is what finally brought me in. The open kitchen and bar flank the main dining room, while a large patio provides additional seating. We were seated outside on the loud (energetic? ), dark patio. Even though it’s been open for just over five years now, Animal still seems to be one of the more talked-about and popular restaurants in the city. It’s amazing that it’s evolved to stay current throughout this time, when it seems like dining trends change so quickly. Part of this popularity is what’s kept me from returning as often as I’d like. I feel as if getting a reservation is still not very easy (unless you’re willing to eat early or late), as a result it’s been some time since I dined at the restaurant. 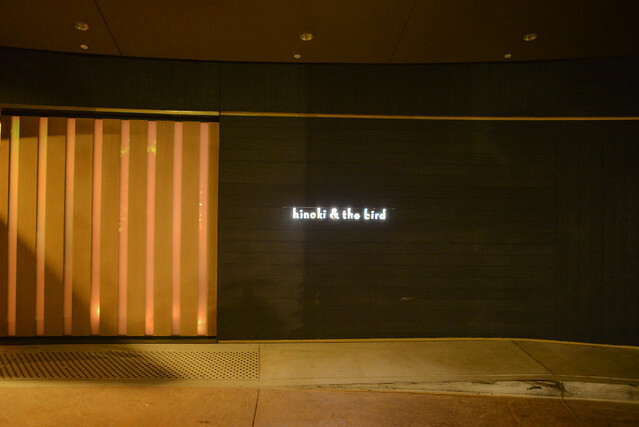 My last experience was at the Christopher Kostow (Meadowood) collaborative dinner at Animal in January; the Dotolo & Shook pair really impressed me with their level of refined cooking, trading punches with the 3-star chef. 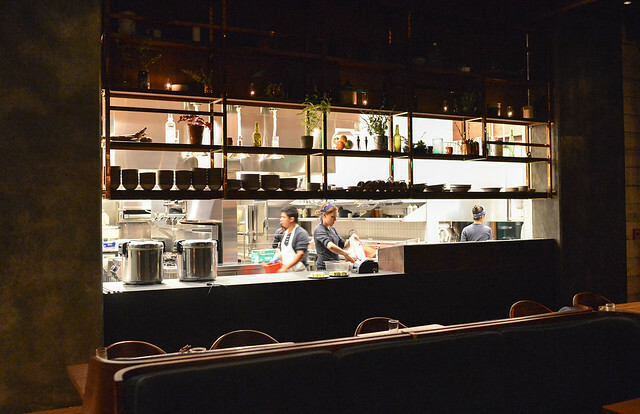 A return to the ‘regular’ restaurant was long overdue – an early birthday dinner was the impetus for the return (stay tuned for subsequent birthday dinners: Hinoki & The Bird, Wolvesmouth, Baco Mercat). I know that pictures of food are one of the most critical aspects of just about any food blog. In an age where everyone is constantly short on time, a picture of a dish instantly conveys so much more emotion than a few lines of text (not to discount the text, which is an integral part of a food blog too). Many of the pictures I upload to this blog are initially shared on my Instagram feed, and I know there are tons of people in LA that love to share their food pursuits just like me. Thus, I’m honored to be nominated as a finalist for one of this year’s LA Weekly Web Awards in the category of “Best Food Instagrammer.” Coincidentally, this nomination follows in the footsteps of last year’s winner and friend Pinoy Panda aka LIMER35, who was actually the one that convinced me to start an Instagram account in the first place. If you’ve liked the pictures you’ve seen here, please help me by taking a minute to vote. Literally – voting takes under a minute and ends Friday, July 19th. Best Food Instagrammer is category #23, and you can even vote for just one category…as many times as you’d like. 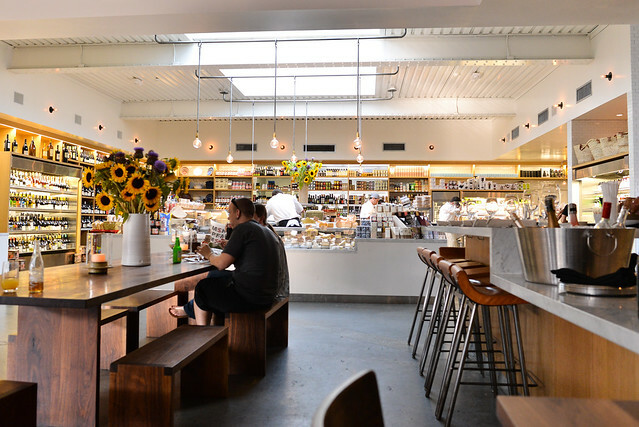 My previous visit to Farmshop yielded one of my favorite singular dishes in Los Angeles – their fried chicken. Golden brown and crispy on the outside, while juicy and moist on the inside, it’s the best fried chicken I’ve had in this city. It’s been a while, but when recently pondering the choice of best spot for a fried chicken meal, a re-visit to Farmshop was in order. 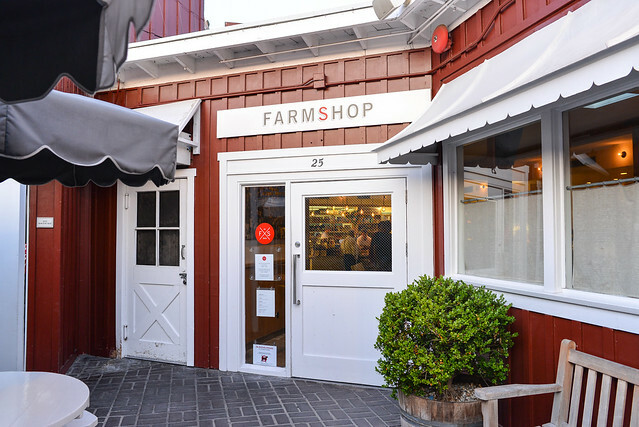 Farmshop typically serves a seasonal/local a la carte dinner menu, but Sundays are reserved for a family style feast centered around the fried bird. The ever-changing three courses are $48, making this one of the steeper fried chicken meals you can get around here. Surrounding the main dish are typically lighter salads and sides which showcase the season’s produce. Since my last visit, Farmshop has expanded to include a small marketplace full of artisan goods. Unfortunately it closed before our dinner ended, but my brief glimpses revealed some top-notch meats, cheeses, and a variety of other items a home cook would love.